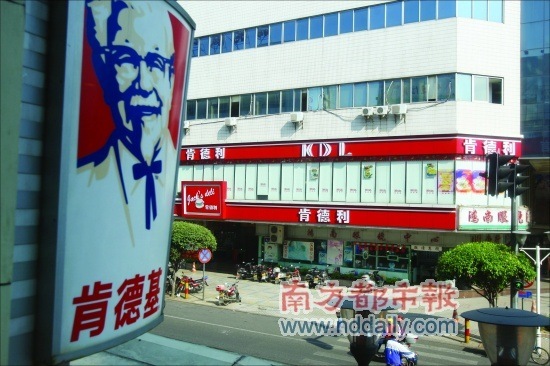 There are already over 10 franchise stores opened up in Shanghai. 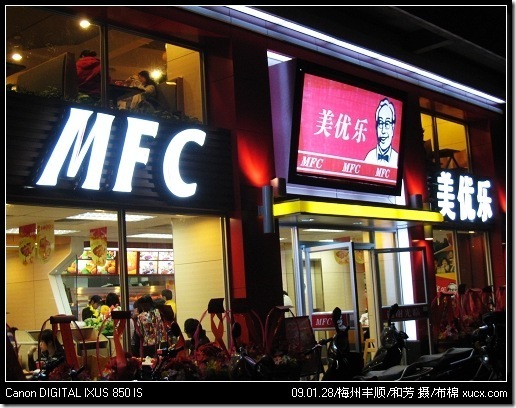 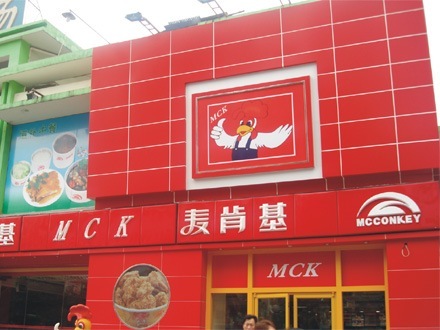 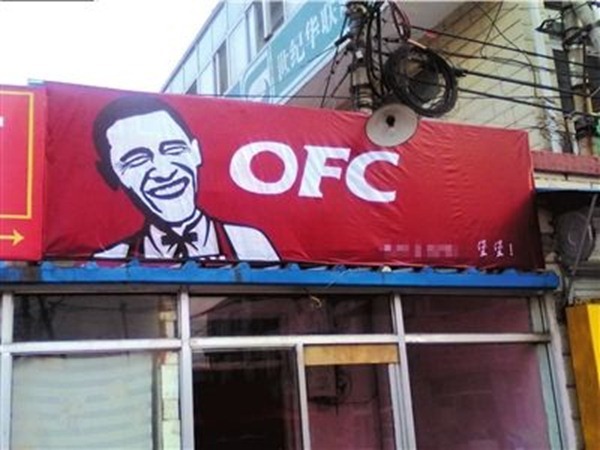 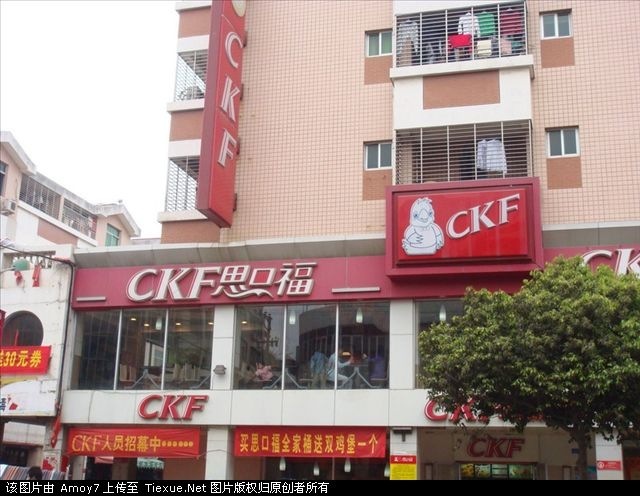 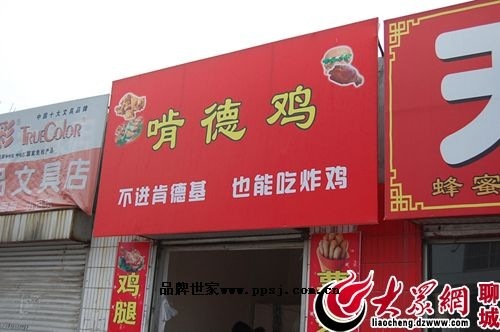 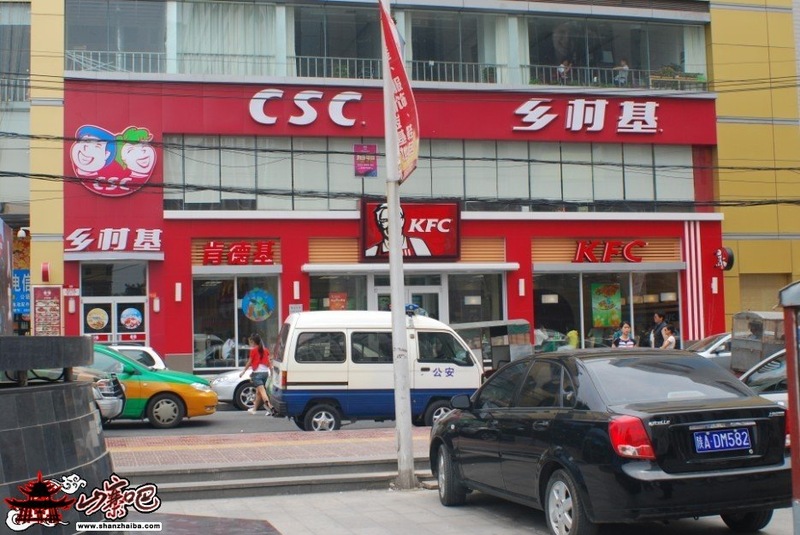 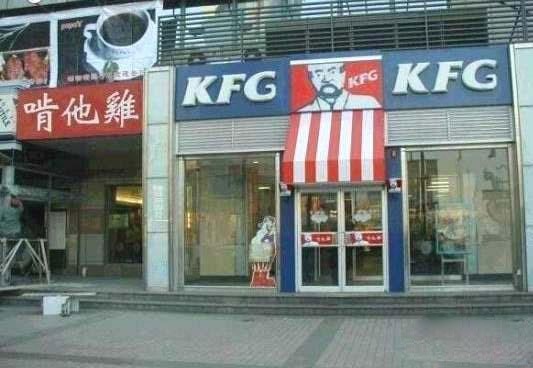 The administrative department of industry and commerce says even this store’s sign is similar to KFC, but the store itself is totally different, so they do not violate copyright. 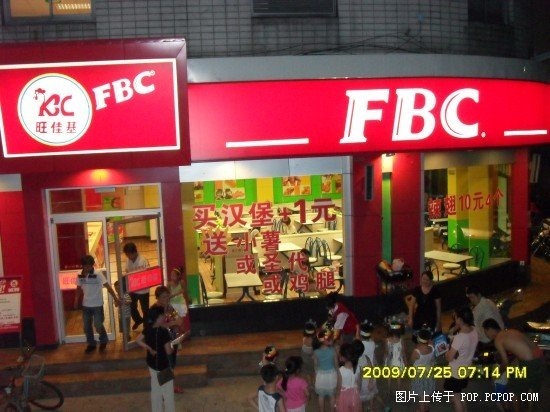 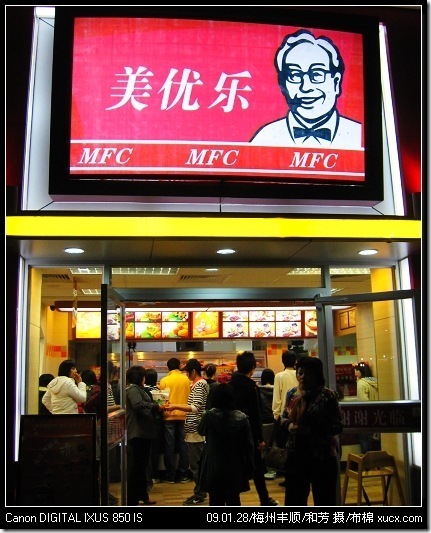 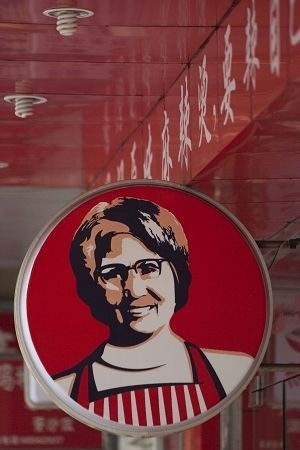 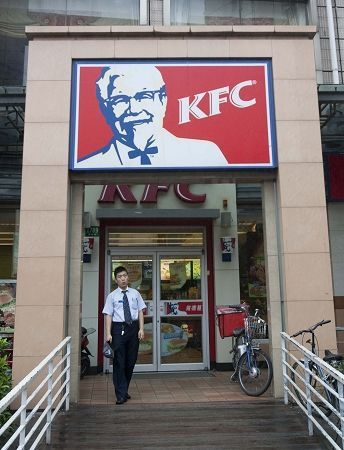 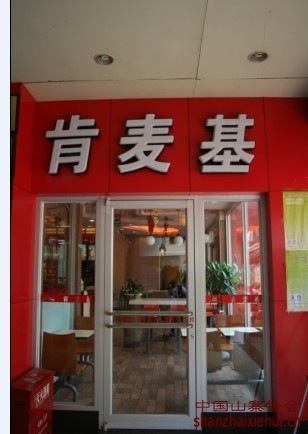 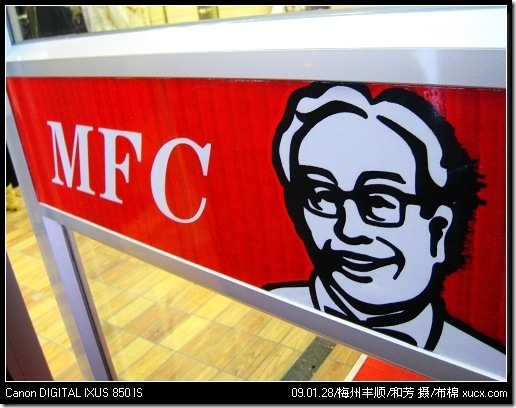 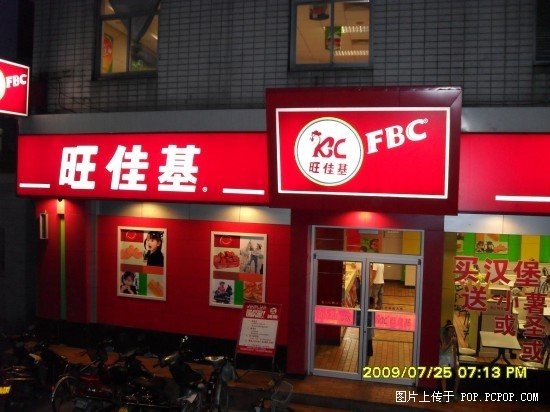 Just for fun, here is a compilation of other Shanzhai KFC stores in China. 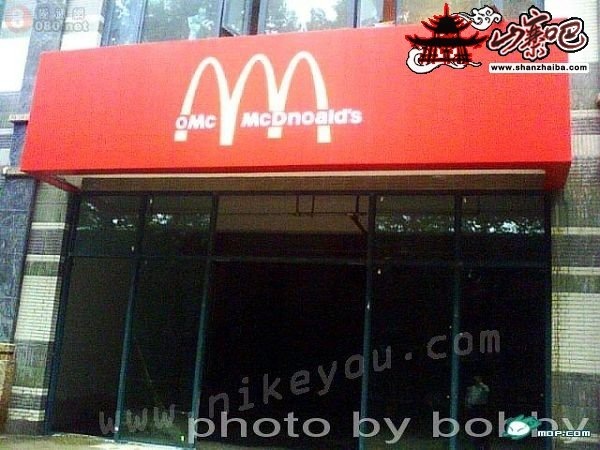 Ok one more, OMc McDonoald’s!!! 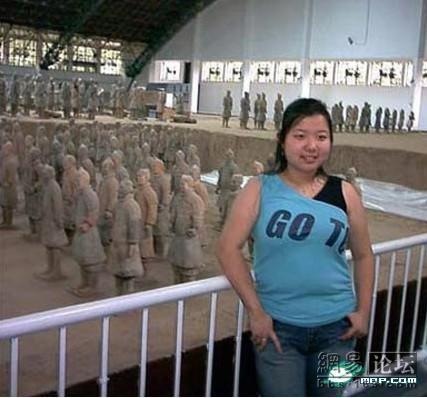 they do look like a couple. 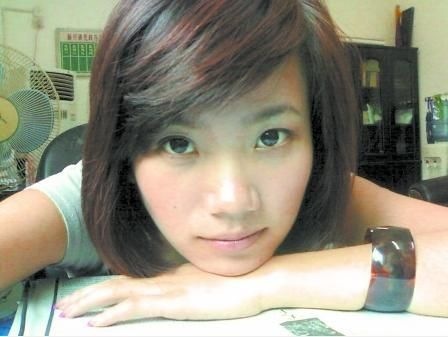 very cool, I like this site .